Migros Aare in Switzerland is participating in a new dairy project with Aaremilch AG, and installing a bottling plant for drinking milk in co-operation with the Elsa Migros dairy. Well over CHF5 million (€4.4m) is being invested. 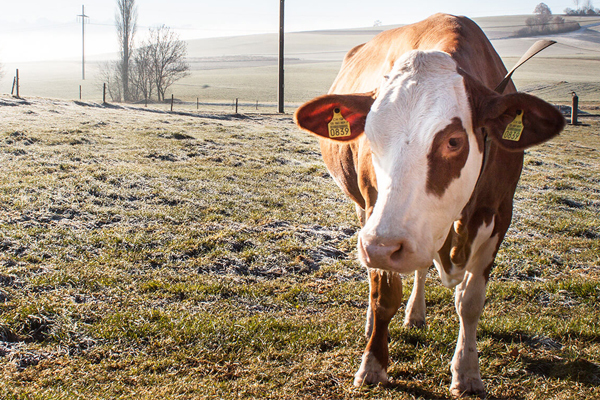 From November 2019, meadow milk will come from Bernese Oberland, while currently more than eight million litres is bottled at Emmi’s plant in Suhr.